We are putting a shoulder into it and pushing the fitness industry forward into the modern digital age. 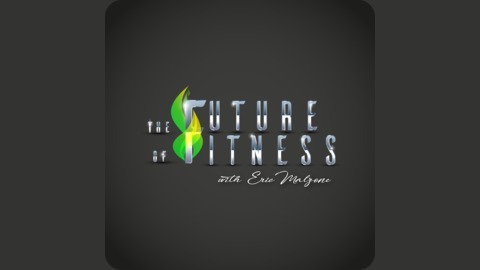 Eric Malzone, co-founder of Fitness Professional Online, interviews the brightest movers and shakers in the fitness industry. Topics will vary covering best business practices, marketing secrets, technological advances and much more. If you're a fitness professional, this is how you keep your edge sharp. Dave Smith is an online health coach who was chosen as “Canada’s Top Fitness Professional” in 2013. 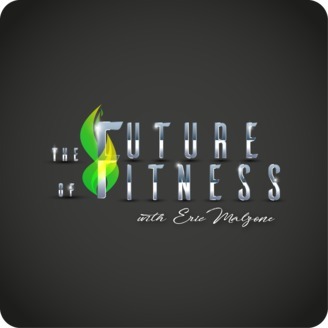 He is the founder of the Online Trainers Federation, where he focuses on helping fitness professionals grow their brands and online businesses. Check out his business-building resources and podcast at onlinetrainersfederation.com.